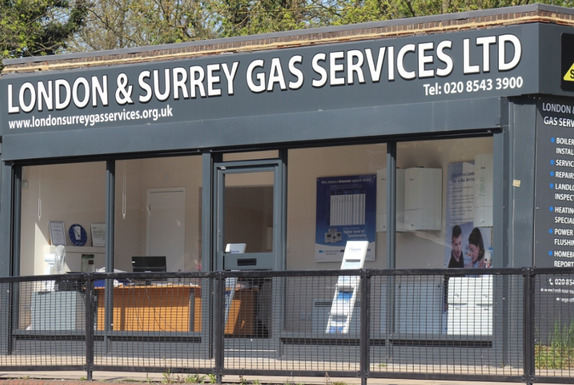 Welcome to the website of London and Surrey Gas Services. Please read through our pages for the various services we offer. Our aim is to offer a high quality, value for money job and a friendly, efficient service, with the least amount of disruption possible. 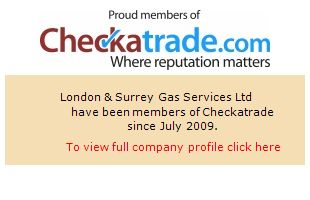 London and Surrey Gas Services have achieved the Quality Standard ISO 9001 and are Checkatrade members. You can also find us on the Which? Trusted Traders website. We are Worcester, Vaillant and Baxi-Potterton accredited installers and can offer up to 7 and 8 year warranties on new boiler installations at no extra cost. We operate mainly in these areas: KT CR SM SW, however feel free to contact us if you're unsure. Please click here to call us for free or here to make an online enquiry today.